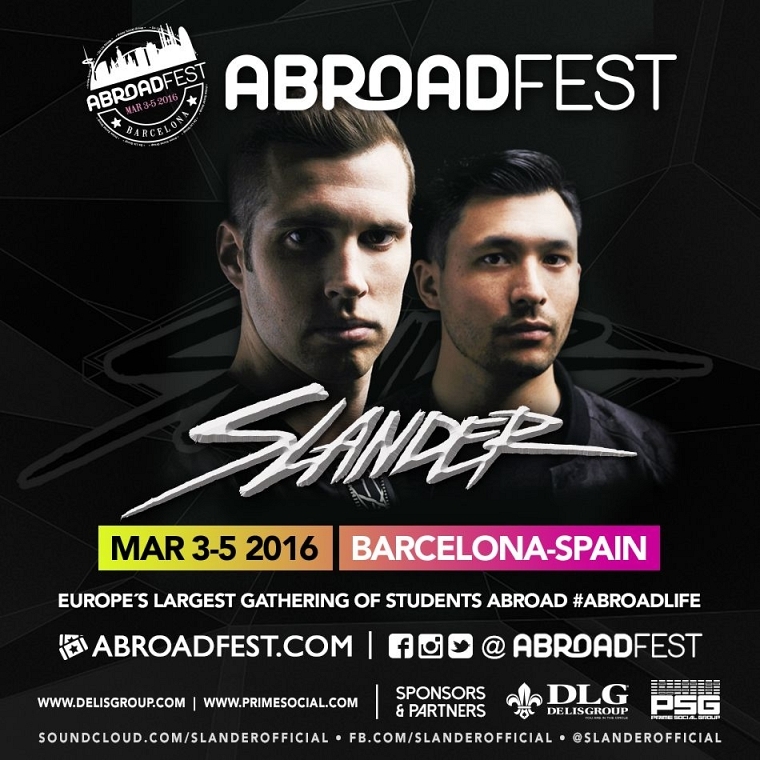 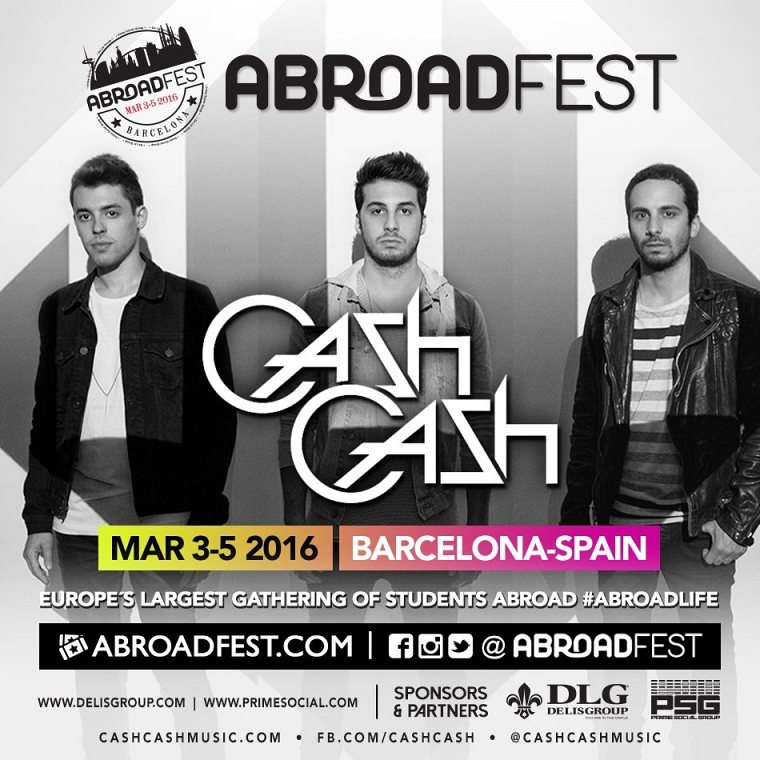 For the 4th Edition of AbroadFest, we’re excited to introduce 2 new genres: TRAP &amp; TROPICAL HOUSE. 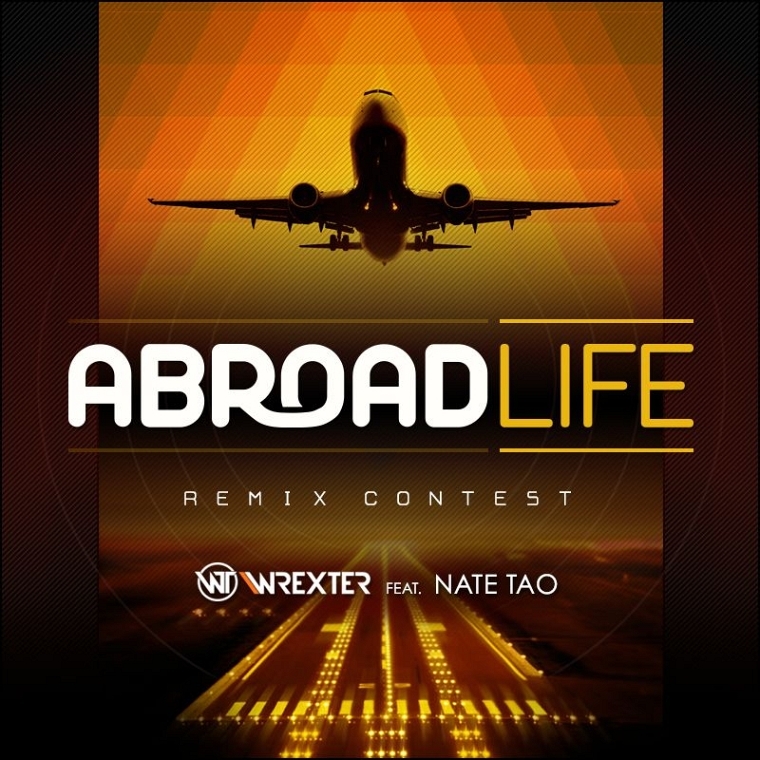 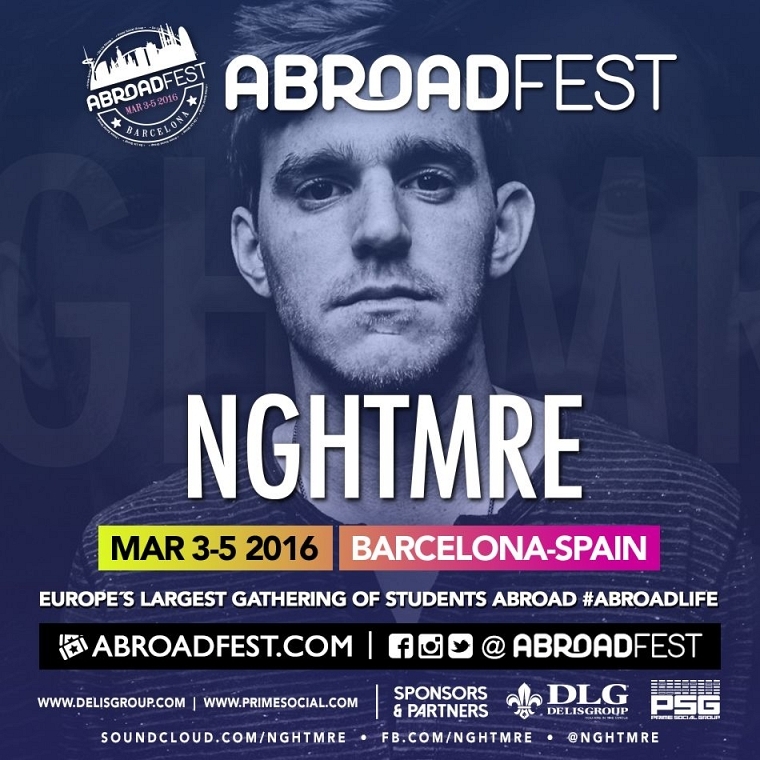 One of the hottest artists in the game right now.. NGHTMRE will be featured at #ABROADFEST2016 !! 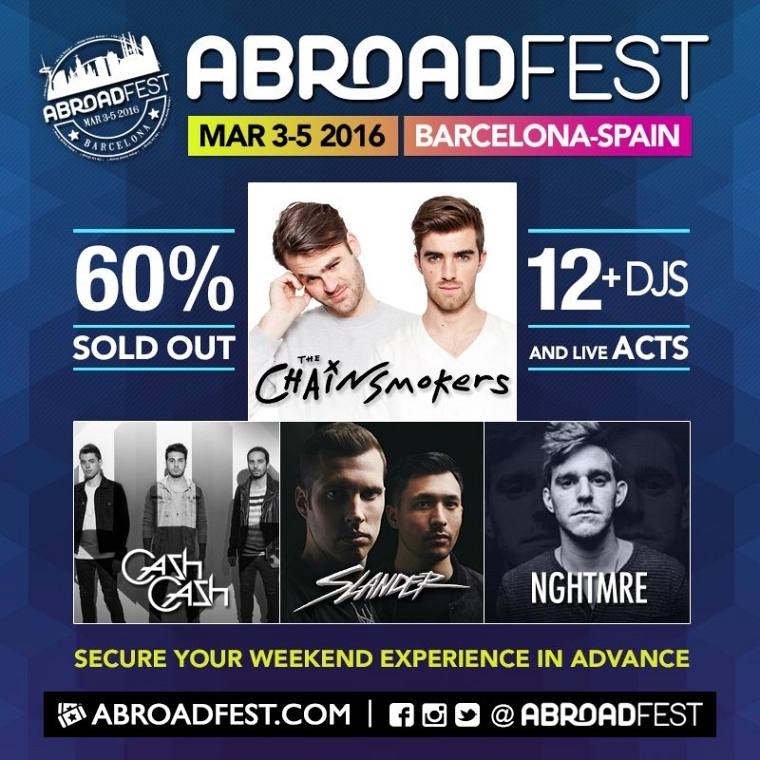 Stay tuned for more announcements coming soon.